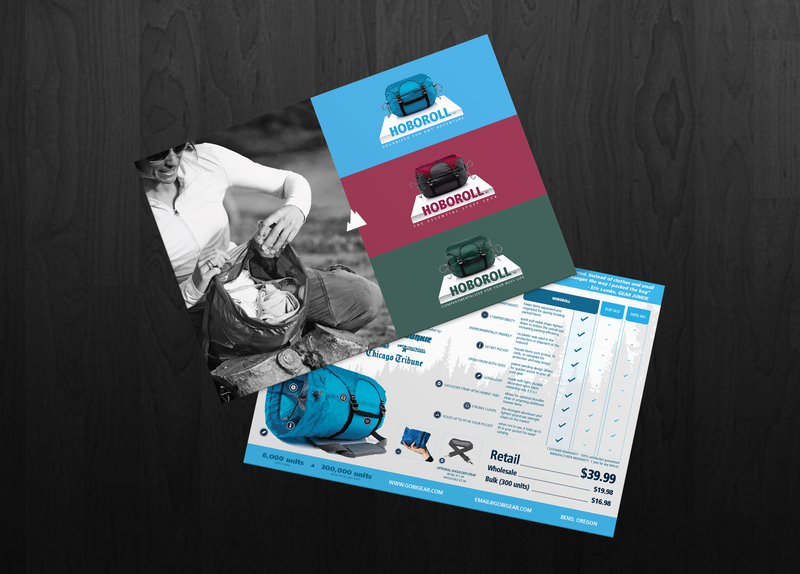 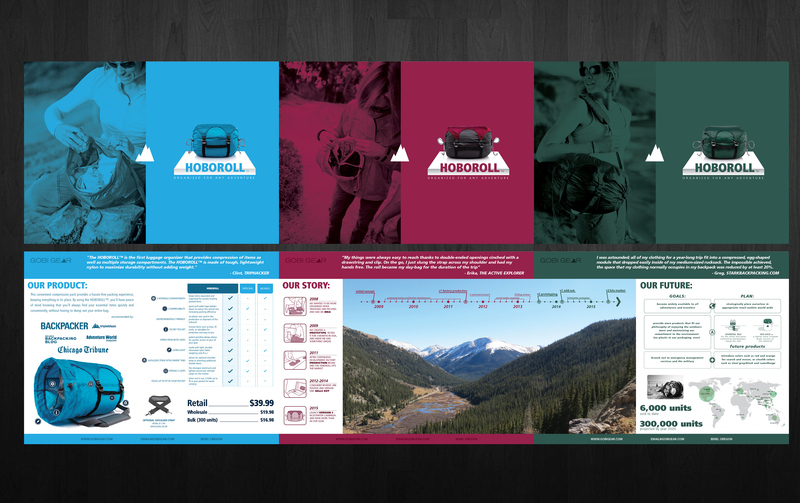 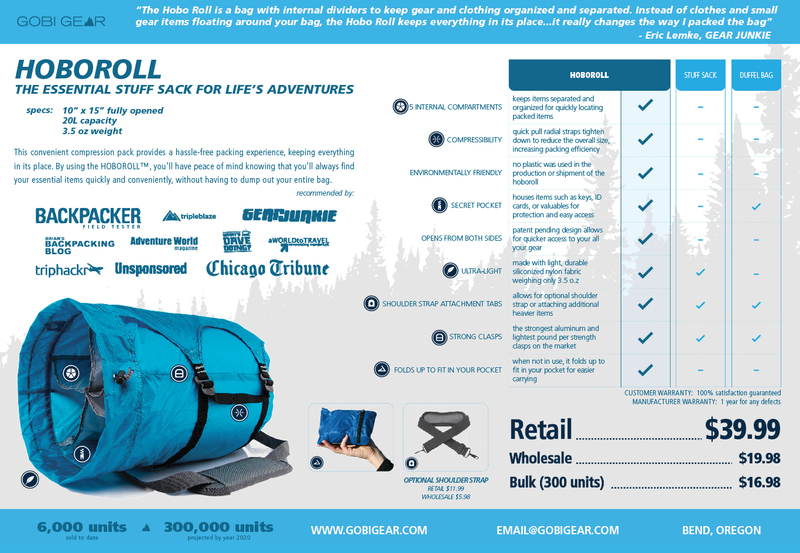 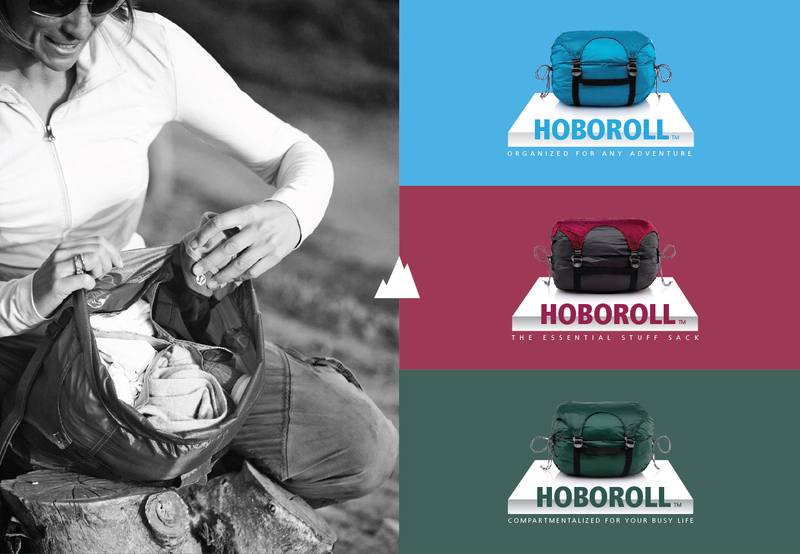 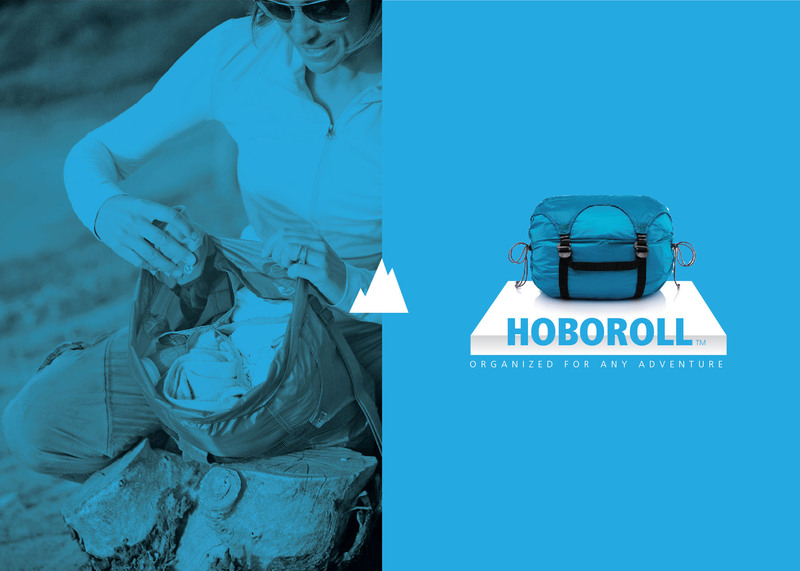 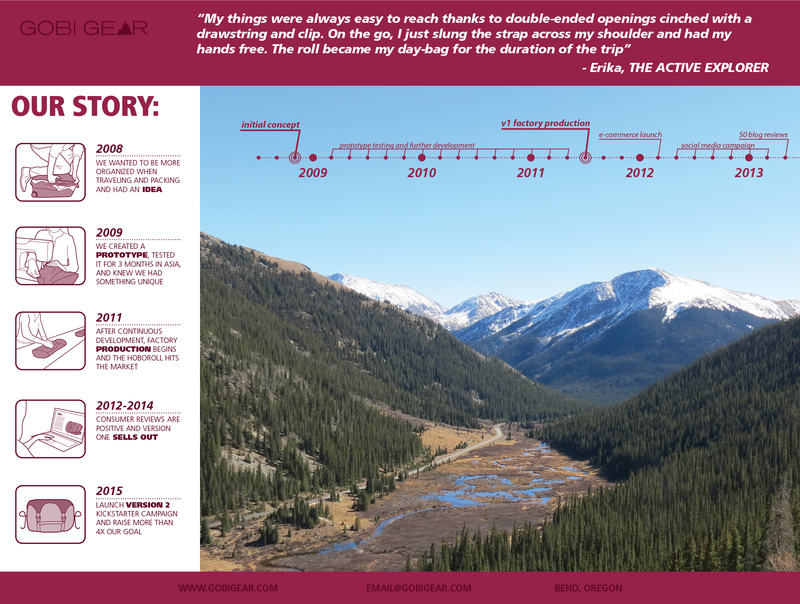 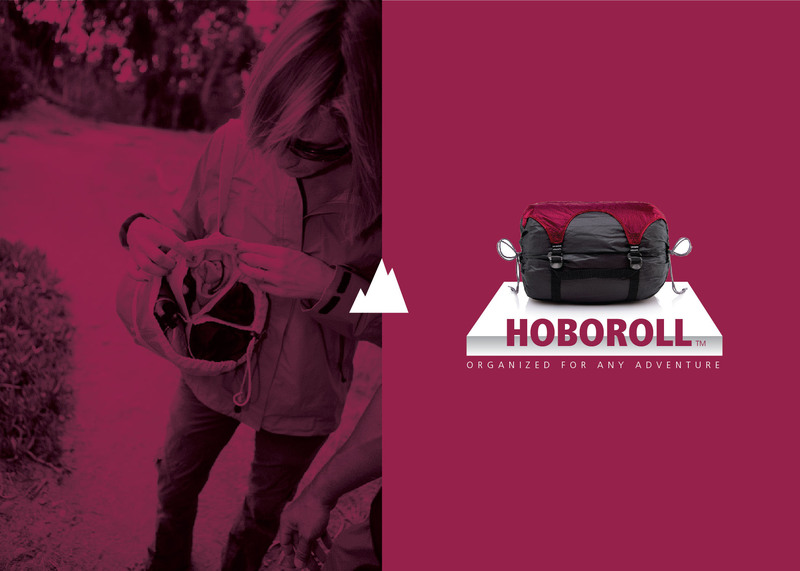 During Gobi Gear's initial marketing run fo the Hoboroll stuff sack, two separate "marketing card" designs were created. 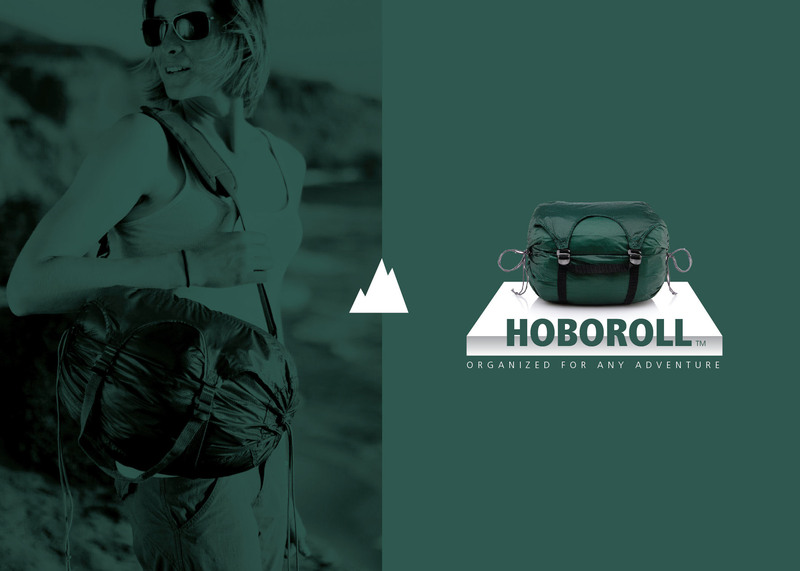 The first design is a simple front & back design. 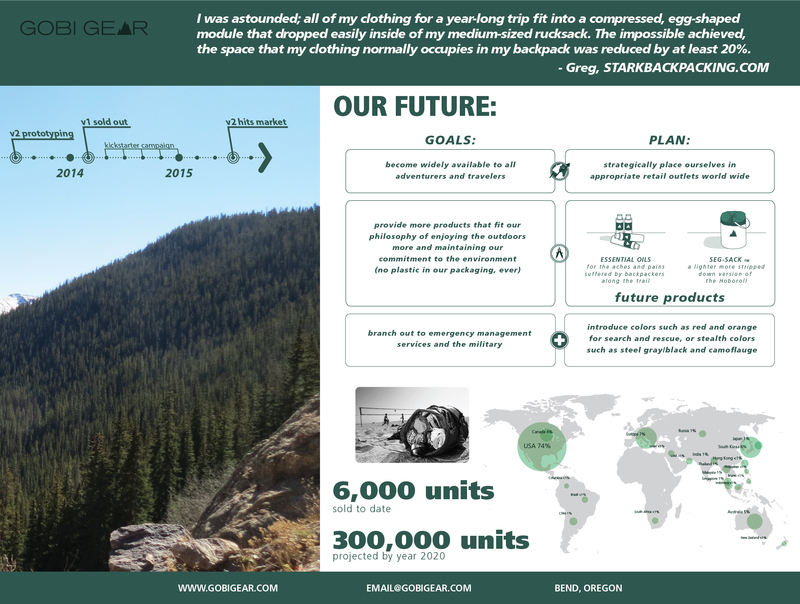 While the second design is a three card display which tells a more complete story of the Gobi Gear brand.